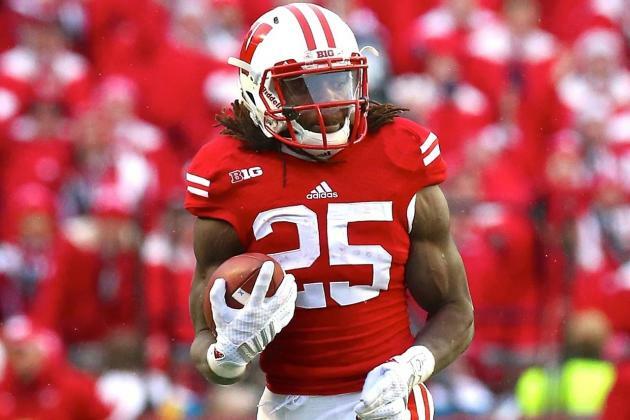 Gordon had a tremendous, record-breaking season rushing for 2587 rushing yards as a Wisconsin Badger. As a runner he showed great balance and was a tough runner this season. Gordon may not have great size, but he consistently was gaining extra yards after contact. He also showed enough speed to be a home run threat at the next level. One area that is still to be seen in Gordon’s game is his receiving ability. Wisconsin really did not use him to much in that area of their offensive game plan so it is still to be seen how effective a receiver he can be at the next level. However, his quickness and vision should allow him to be a very good NFL starting Running Back.